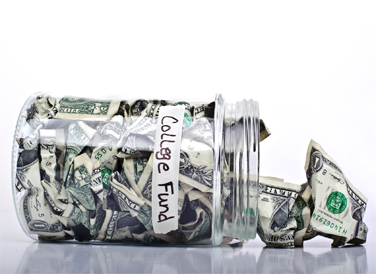 Financial aid includes all types of money, loans, and work-study programs offered to a student to help pay college tuition costs and living expenses. ﻿The FAFSA and TAP financial aid applications go live each school year, on October 1st. Every college/institution has a different deadline for when they want the FAFSA and TAP completed by. You would need to look up these deadlines once you make your college list. Thinking about taking out a student loan? Before you take that step, make sure you are well informed about how taking out a student loan can impact you in the long run. Check out the resources at TheSimpleDollar.com, a website devoted to helping people make more informed financial decisions. They have a number of resources that can provide you and your family in depth knowledge about student loans, as well as strategies to help manage debt. Here you will find detailed instructions on how to complete the FAFSA and the CSS Profile (an additional financial aid application). Note that only some private schools require the CSS Profile.